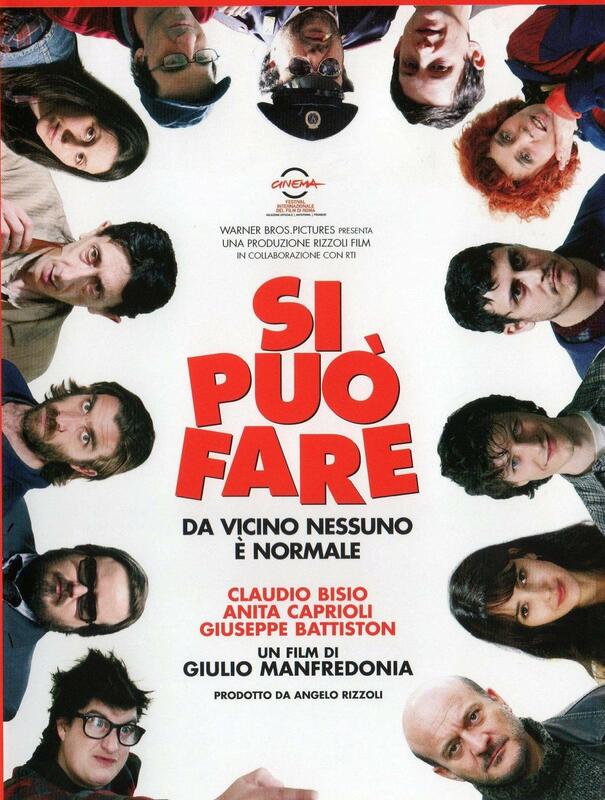 Italiensk Kulturforening i Stavanger - Filmkveld: "Si Può Fare"
This unusual serio-comedy from director Giulio Manfredonia walks a fine-line, suspended midway between genial farce and sensitive, compassionate drama. It tells of Nello (Claudio Bisio), a businessman from Milan who gets unexpectedly booted out of his job and ends up managing a collective of ex-mental patients; the individuals in question have suffered from the notorious Basaglia Law, and thus found themselves expelled from the area's psychiatric hospitals. Sensing a need for renewed purpose in these individuals, Nello defines a new occupational role for each of them, molded and shaped to each individual's abilities - with both humorous and surprisingly touching results. (Review from Nathan Southern).